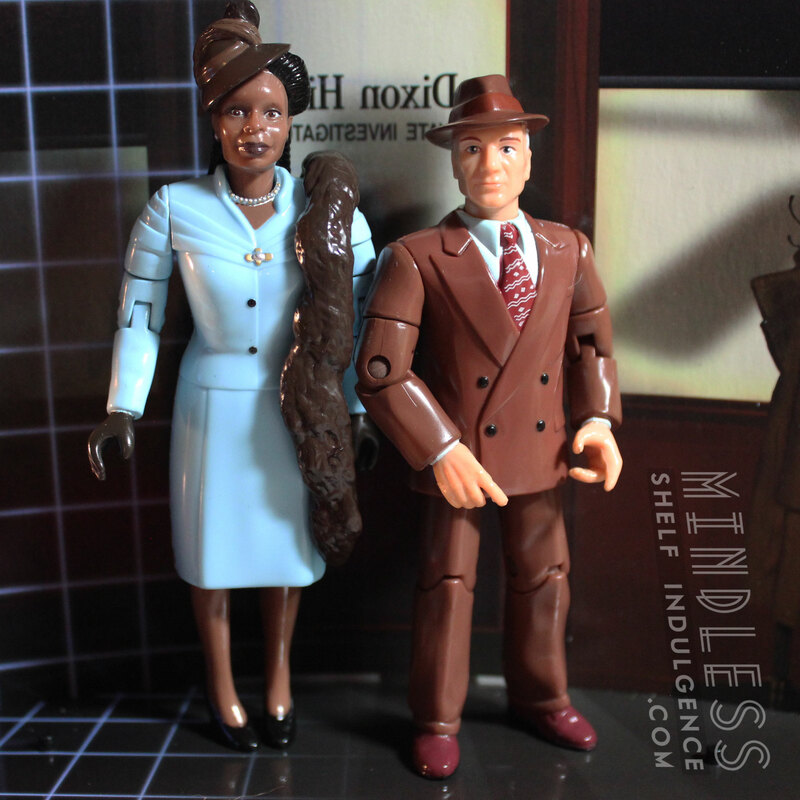 This boxed set, from the episode “Clues”, includes Dixon Hill and Guinan in 1940s attire. 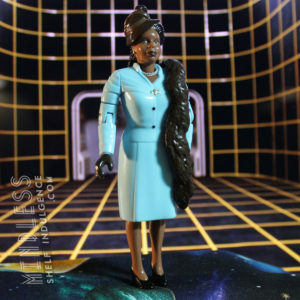 While this Guinan figure is exclusive to this set, Dixon Hill is a brown repaint of a previous figure (which was painted in grey). 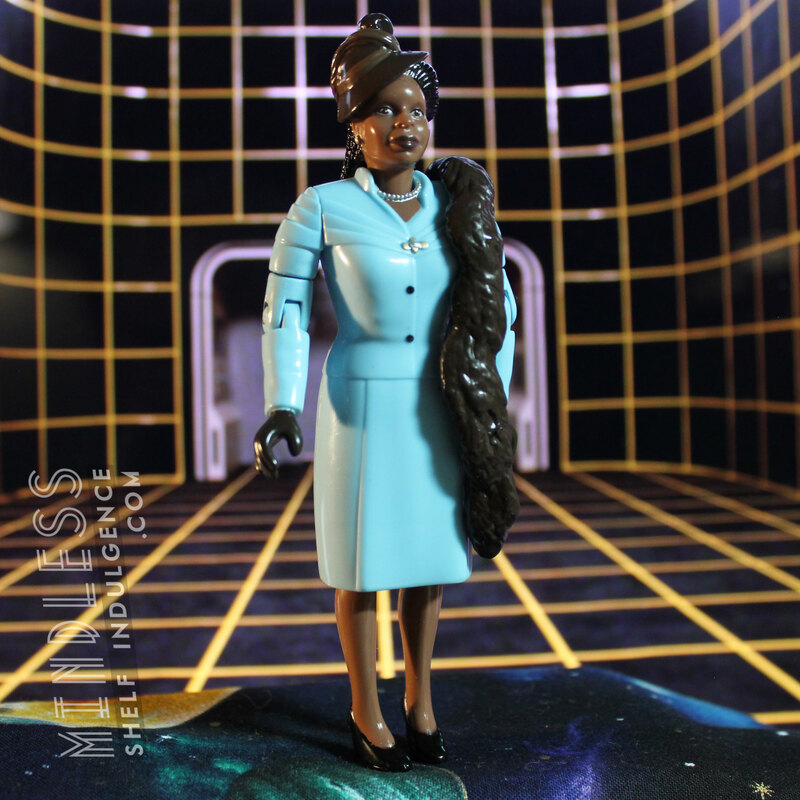 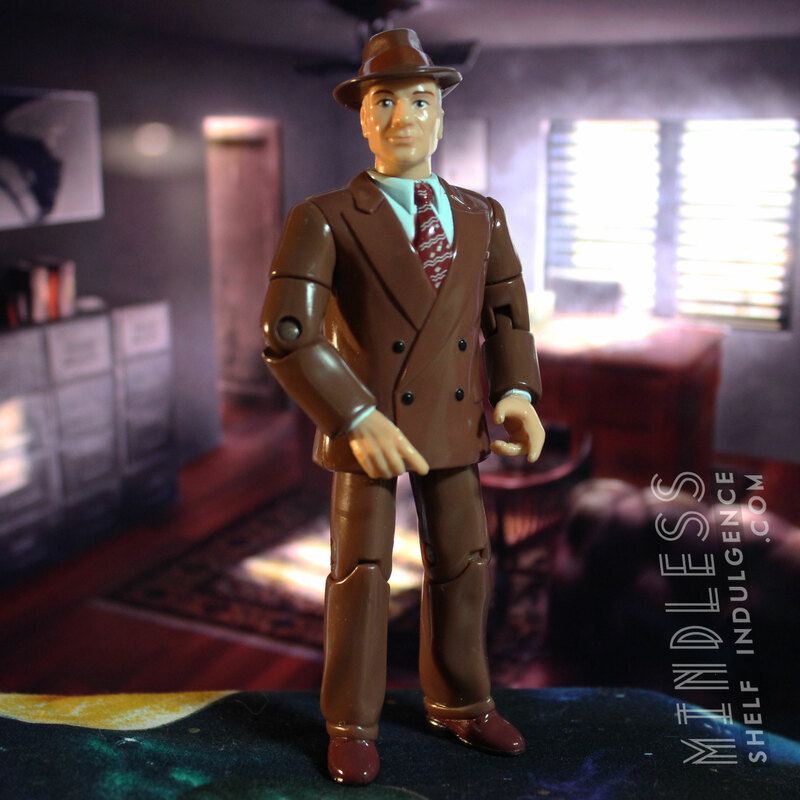 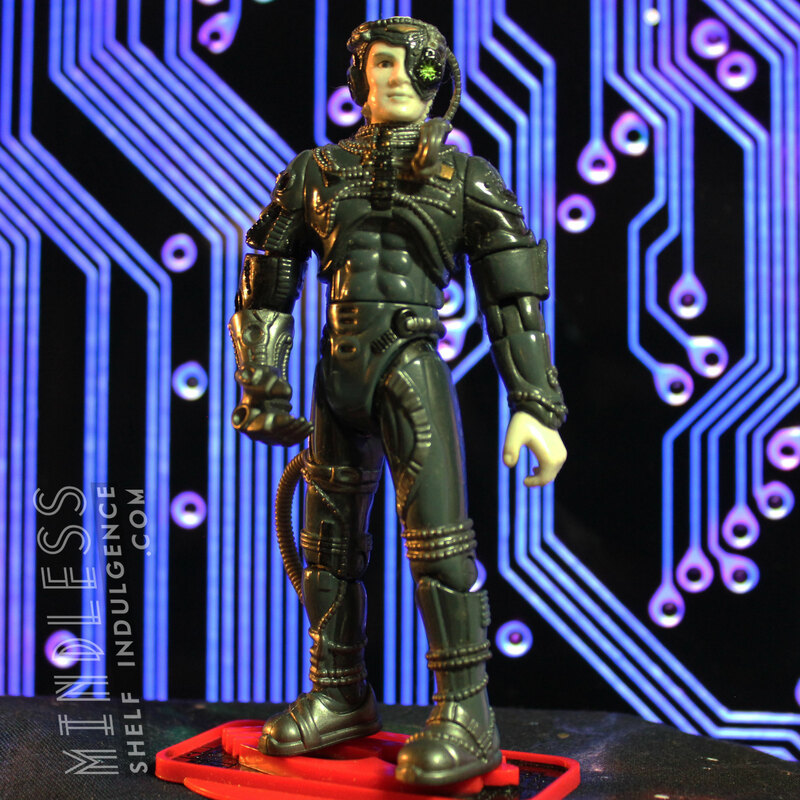 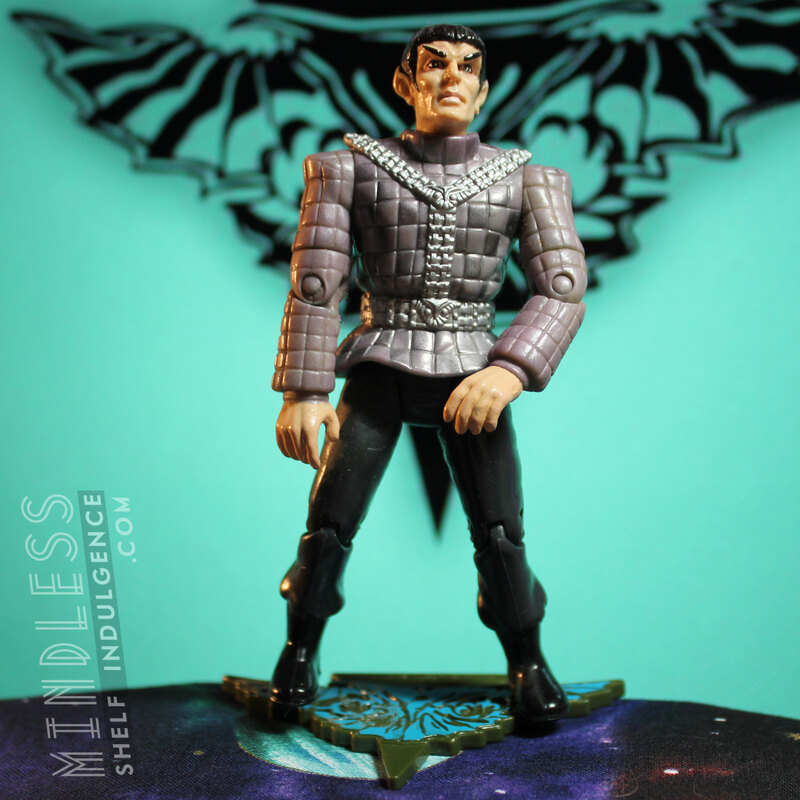 Picard returned to this particular holodeck fantasy many times, which is why Playmates made ’40s figures of Data and Beverly Crusher as well. 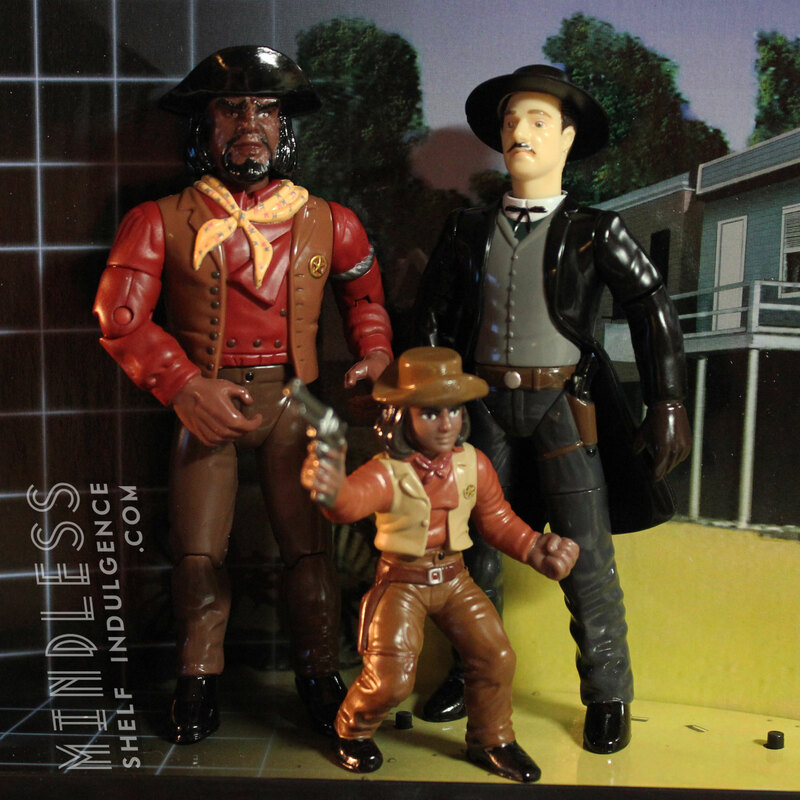 No accessories are included, but the set does come with a base with foot pegs, and a cardboard background.